History, Environment, Style, and Your Windows! Why restore your old windows? The answer to this question brings together subjects that seem initially disparate to many. History, the environment, style, and even your bank account. We appreciate each of these factors that go into making window restoration a wise choice, and are happy to discuss them further with you! Historic requirements, or out of respect for the history of your house. Their are many great things about old windows – from the wavy glass to unique shape they add immense character to homes. 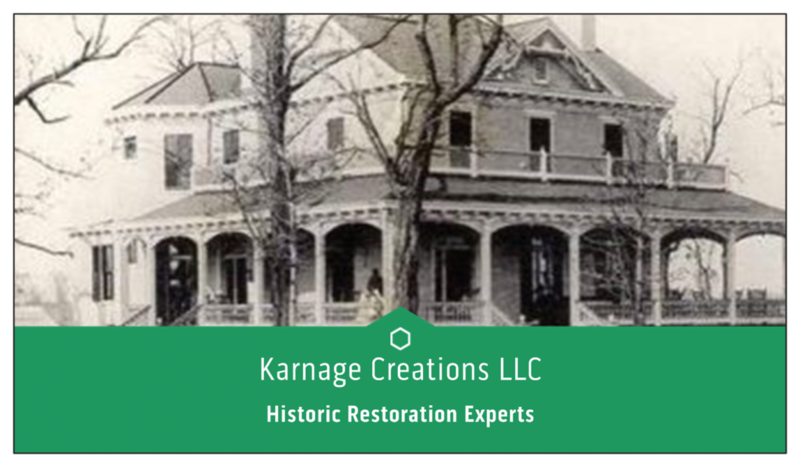 Certain houses, neighborhoods, and tax breaks require you to maintain the historic integrity of your building. Windows are a major aspect of that historic look, they are your house’s eyes. Save yourself time, trouble, and money and make sure you are restoring windows in a historic manner if you live in one of these districts. Environmentally friendly – keeps vinyl out of the landfills. Even 200 year old wooden windows can be repaired. Vinyl just really can not. Ask my mom, her dog chewed a hole in her vinyl window mullion and the entire sash had to be replaced – no repairs possible. We have never heard of a vinyl repair man yet! But old windows are made out of materials that have been around for centuries, are available still today both new and used, and when finally disposed of do actually decompose. Restoring old windows fits in well with the old Reduce, Reuse, Recycle model of being environmentally responsible. Worried about energy loss with your heating or cooling? Add storm windows instead of replacing old windows. This is the main argument we hear from proponents of new windows. We do not manufacture or repair storm windows, but we will happily measure for them and install them for you. Certain companies provide higher quality historic storm windows to make sure your windows still shine! Solar light! When vinyl windows are put into older homes, they place their frame within the old window frame. Which results in a loss of total square inches of glass, and therefore light. It is poor craftsmanship, and results in a visible change to the look of your house. Other aspects, like old wavy glass, antique sash locks and more all add up to create a charm and style that vinyl has yet to replicate.